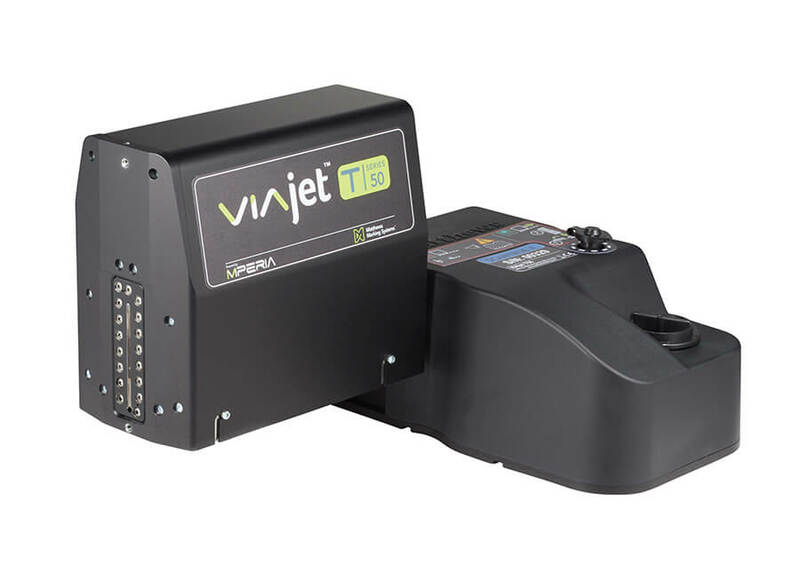 From the most reliable drop-on-demand technologies to a variety of thermal inkjet solutions, we have the low-maintenance, high-resolution coding and marking solutions for every industry. No more messy inks and maintenance issues slowing your line down. 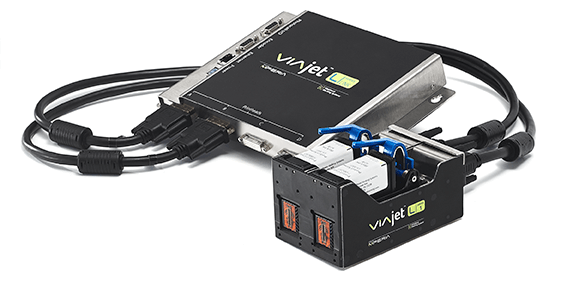 The reliability of our Drop-on-Demand, Thermal and Piezo Inkjet solutions make them easy to use and a snap to maintain. Our advanced nozzle design reduces ink consumption and our bulk ink options keep your line running longer between ink changes, letting you do more for less. High quality, high speed, highly scalable. 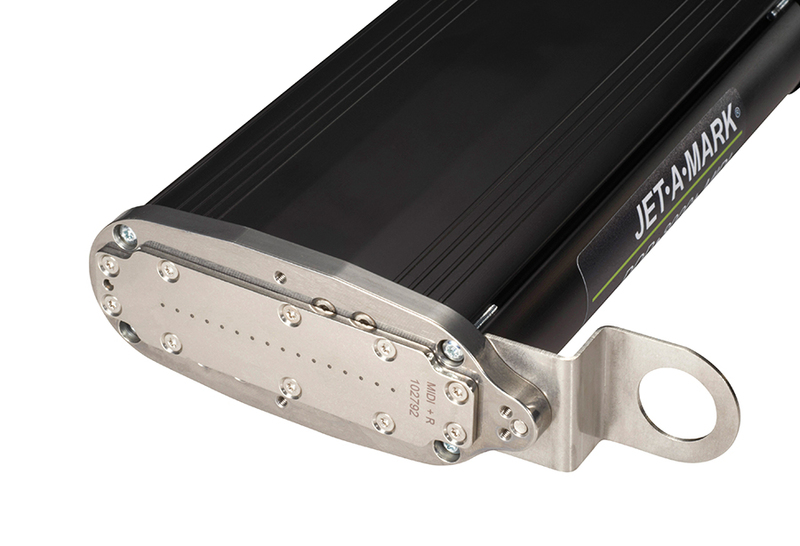 Easily scale up without sacrificing quality. Get clear, crisp marks at high speeds with the ability to add multiple printheads for larger marks.